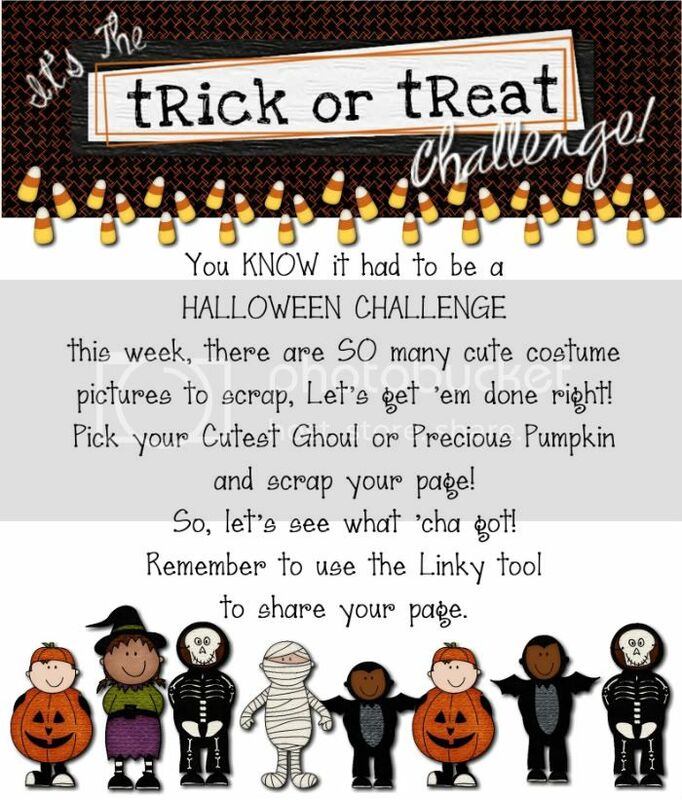 MyMemories Blog: The *Trick or Treat* Challenge! The *Trick or Treat* Challenge! Albums to Remember, check it out in the MyMemories.com Design Shop! "The Journey has just Begun" by "Simply Sara"! Sara, you did a *great* job!! LOVE this page! 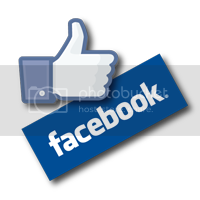 and remember to share our FB page with your friends!! When we get to 10,000 fans, we are giving away an iPad 2!!! Congrats to Simply Sara! Lovely page from last week. Love the new challenge Lisa! Very nice - Congratulation Sara. very nice. hope to obtain this program in near future. Beautiful page....worth framing ! Congrats!!!! What awesome pages created! I wish I had the time to digitally scrapbook! and use the code STMMMS26826 . Sara your page is absolutely beautiful!